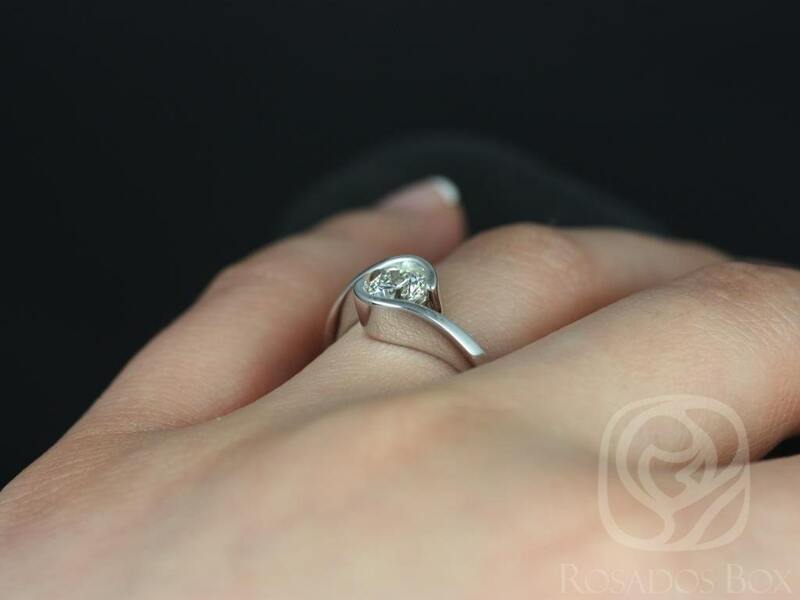 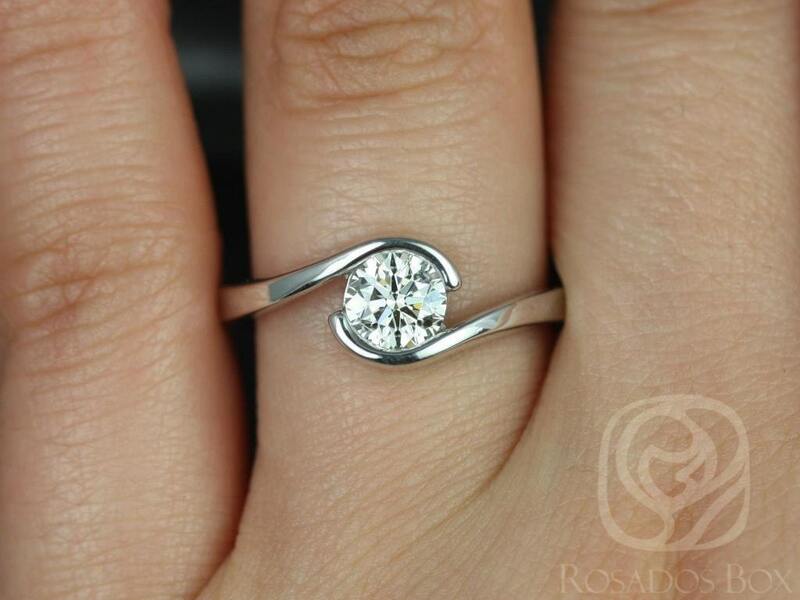 This engagement ring is both simple and unique. 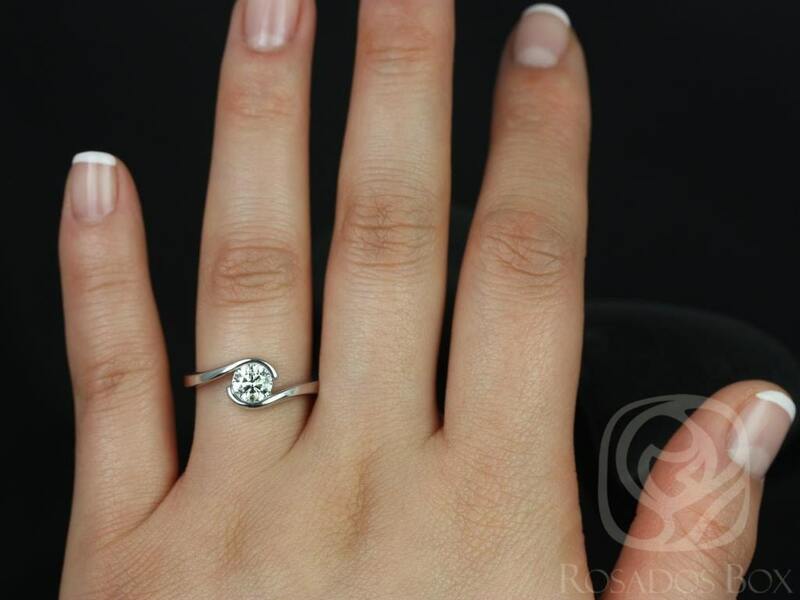 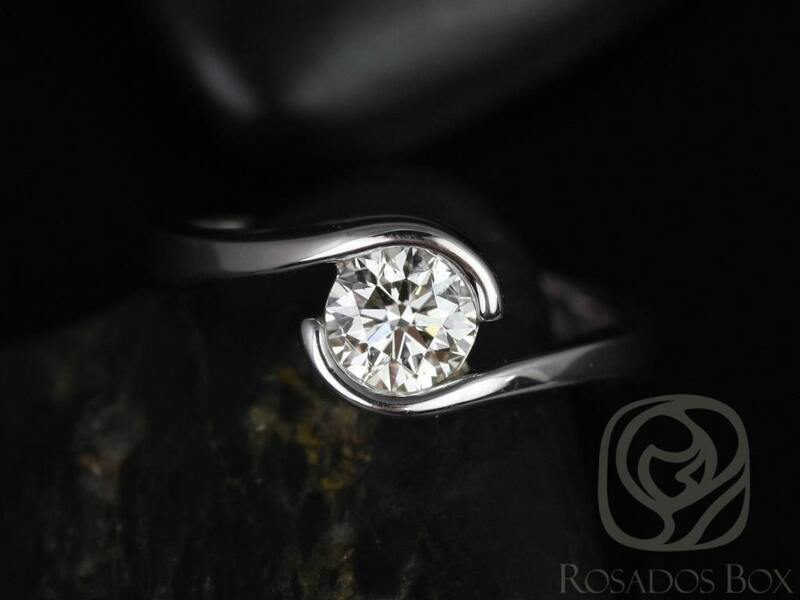 Designed with a semi-bezel head, this engagement ring will not snag any pantyhose! 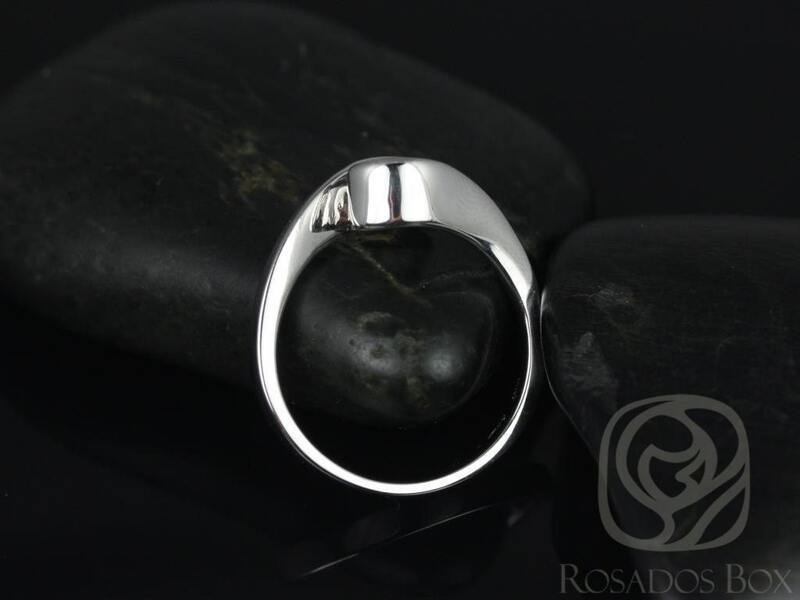 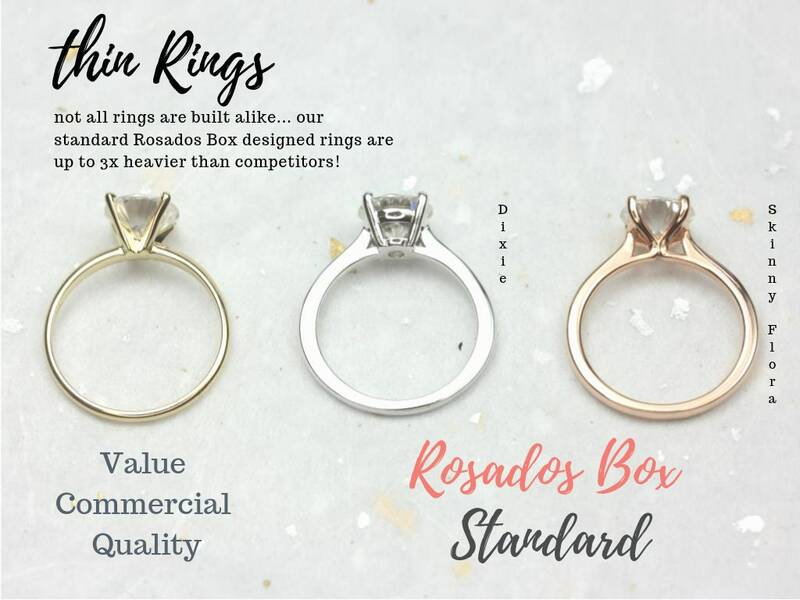 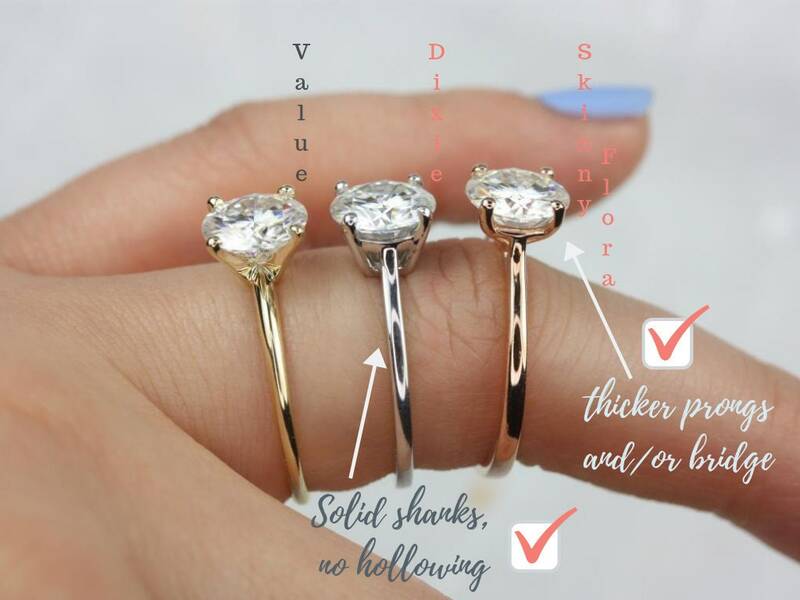 Please allow 3-5 business days to resize the ring before shipping.